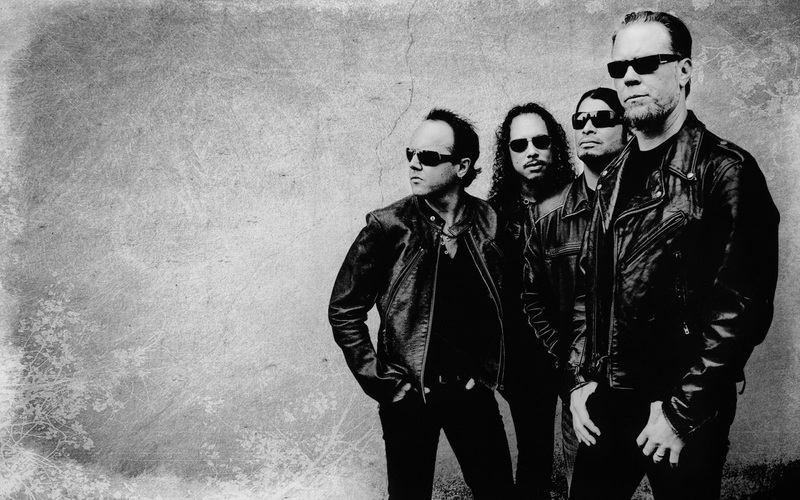 Metallica’s 1997 tune, “Fuel”, provides the soundtrack to a new commercial promoting Dodge’s line of performance cars. Billed as “predators”, the automaker showcases the Challenger SRT Hellcat, Viper and Charger in the ad as they cruise the nighttime streets of Miami, FL. The song was nominated for a 1999 Grammy Award for Best Hard Rock Performance but lost out to Jimmy Page and Robert Plant’s “Walking Into Clarksdale” track, "Most High." With 436,000 copies sold in its opening week, “Reload” debuted at No. 1 on the Billboard 200 on its way to US sales of more than 4 million. Metallica are currently in the studio working with producer Greg Fidelman on a new album. Fidelman previously worked with the band as the recording and mixing engineer on 2008's “Death Magnetic” alongside producer Rick Rubin, and 2011’s collaboration with Lou Reed, “Lulu”, and his extensive resume includes projects with Black Sabbath, Audioslave, Red Hot Chili Peppers, Slayer and more.